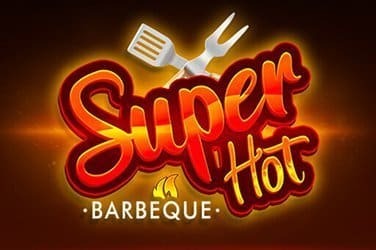 Super Hot BBQ is one of the latest slots from the gaming developers at ZeusPlay which is played out in a 4x3 grid formation with 25 pay lines. 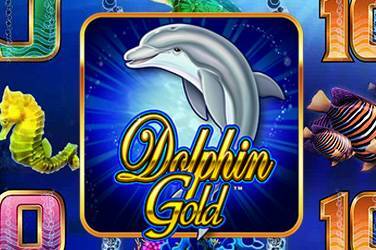 Join in the fun during Free Games with Online Slots Dolphin Gold. 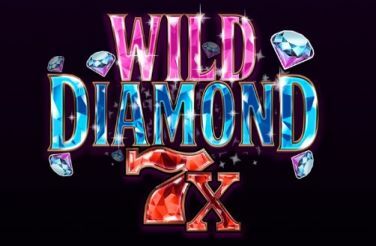 Wild Diamonds 7x Slot is the perfect slot for those looking for an old school slot to enjoy. 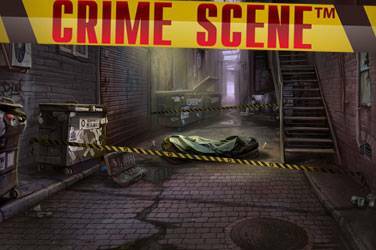 Crime Scene is all about forensics and bonus games. Golden Grimoire is from the gaming developers at NetEnt and plays out over 5-reels, 4-rows and 20 fixed pay lines. 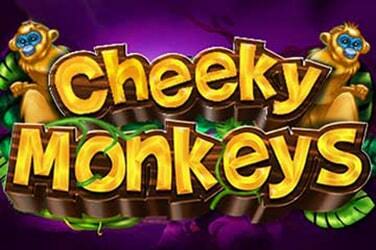 The slot can be played on any device and it offer a bet range that starts from as little as 0.20 per spin up to 400 coins per spin. Packed full of features players can expect to come across mystery symbol transformation, free spins round complete with sticky mystery symbols and wild substitutions. There is also a very useful auto play function which enables players to spin from 10 – 500 times without stopping, perfect if you just want to sit back and watch the action unfold. So, what exactly is a grimoire I hear you ask, a grimoire could best be described as a sorcerer’s book that originated from Old French and is equipped with instructions on how spirits can be summoned, spells can be cast, amulets formulated and so on. The question has to be is whether the Golden Grimoire will summon good spirits for you, read on to find out more. When I originally loaded the slot, I found myself in the midst of a sorcerer’s chamber in the dead of night. The only light comes from a few candles and the moon which spills on through a huge round window which is set against the back of a translucent window. No matter how hard I tried I couldn’t shake the eerie feeling which was made more apparent but the hieroglyphs that appeared at random on the walls, the objects that floated around and a mystical classic styled soundtrack. The slot offers eight regular symbols which although rather non-descript but still have a magical appeal thanks to the highlighted colour and the fact that they appear completely stacked at all times. The lower paying symbols are the usual playing card suit symbols. 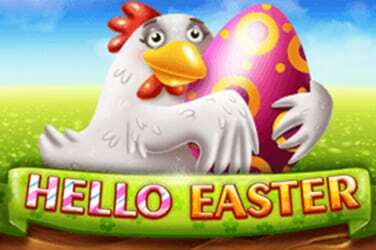 The higher value symbols are far more elaborate and depicted by mysterious critters holding a gem. In ascending order of value there is the scarab holding a purple gem, a snake holding a blue gem, a craven styled creature holding a green gem and a spider clutching a red gem. Landing five of the same symbol rewards players with x0.75 – x5 their bet and although this may sound low it does offer a maximum win in any single spin to be x200 of the players bet. Players will want to land the grimoire mystery symbol which is complete with a question mark design as this is the main symbol in the entire game. The wild is depicted by a gold skull and the wild only appears when it makes an appearance from the mystery symbol transformation and it can substitute for all other symbols with the exception of the scatter which is a mystical tile that has a small keyhole and emblazoned with the word scatter. When it comes to playing the base game, it is rather dull and only really becomes exciting when the mystery symbol lands on the 2nd, 3rd and 4th reels and players will see that as soon as the dust settles all of the mystery symbols turn into either a wild or random pay symbol. It is when the game gets going that the main pay mechanic can be truly appreciated. If the unveiled symbol matches the one on the first reel, they connect up starting with the right-most transformed symbol and then all of the other symbols on the same rows become the same. If the wild appears once this transformation has taken place all of the symbols become wild. In order to complete a screen full of the same symbol players need to land a full stack of one symbol of the first reel, plus a full stack of the magic book on the fifth reel. Rewards start at x30 and increase to x200 for the best paying symbol. Luckily the suspense and action are heightened when it comes to the free spins round and I found that this was the best way to land the bigger wins. Players should be aware that they need to land scatters anywhere on their first, third or fifth reel and they are then awarded 8 free spins but unluckily the free spins cannot be retriggered. The mystery books are now eligible to land on both reels two and five rather than three to five. Landing any grimoires on a free spin become sticky mystery symbols and lock in place until the round ends. Trigger any other mystery symbols on a free spin and these lock in place too. 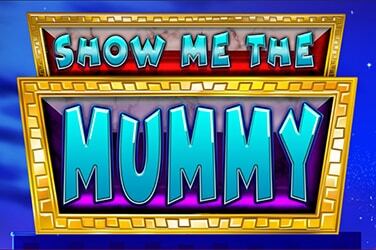 Golden Grimoire is a 5-reel, 4-row slot with 20 fixed pay lines. 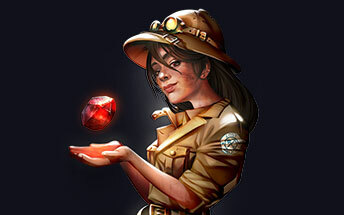 Launched in late January by the gaming developers at NetEnt there are many ways players can conjure up some magic from the grimoire and get some great rewards.